Revel in me...: Beauty of Empowerment. So as you all know, I checked into paradise 2 weeks back. Beauty paradise, in fact. 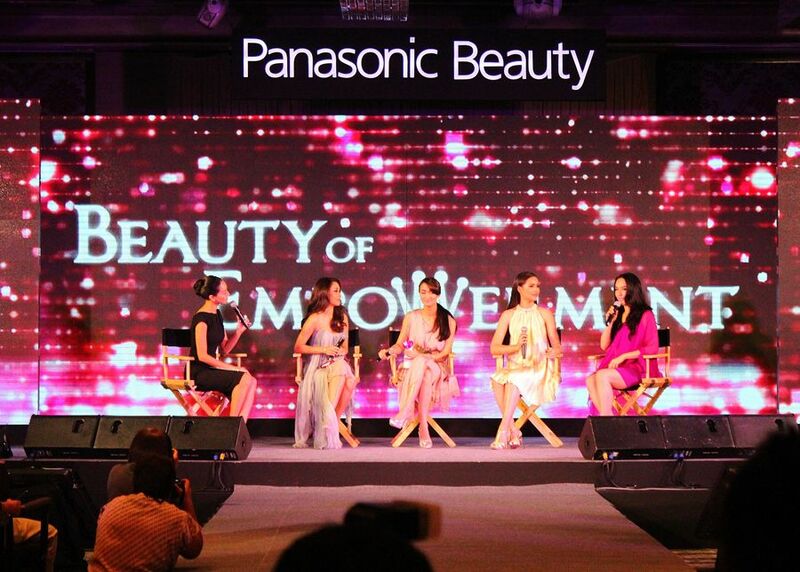 I was invited by Panasonic to attend its regional launch for some products that will literally change the modern woman’s life. The thing is, having tested Panasonic products before (here and here), I know they are not just aesthetically nice to look at, but they have fab functions to boost! In my hamper, I received (L-R): the Nanocare ionizer, Pocket Doltz toothbrush, Nanocare facial ionic steamer, and Nanocare hairdryer. All in the most glorious pink in the world!!! 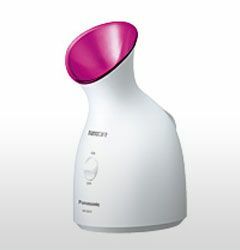 Panasonic’s famed facial steamer is updated into a much sleeker and compact version (and so pretty too!). You can read my review on the facial steamer here. Its nano-sized steam particles penetrate quickly into skin for deep moisture retention. Frequent use of the facial steamer increases the firmness and suppleness of your skin—the perfect pampering home spa solution! I am really happy that it is much smaller and lighter now, making it much more portable. 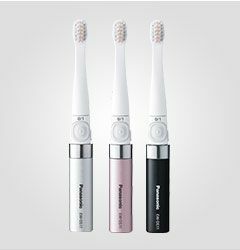 A sonic vibration toothbrush (operates at a whopping 16,000 brush strokes per minute) that is so sleek in design that you can easily bring it out (perfect for cleaning after meals). It looks like a mascara, no? 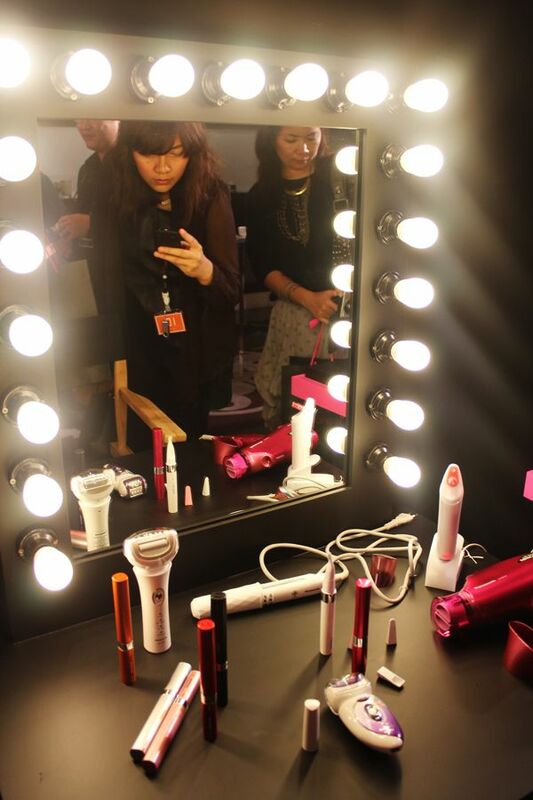 Anyway, during my 2-day-1-night stay in St. Regis Bangkok, we were given an introduction to these awesome products. 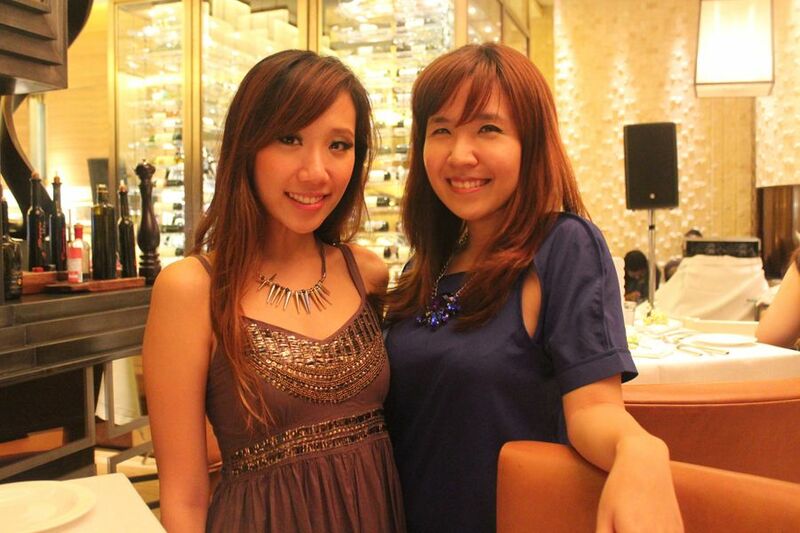 With Cindy, where we were treated to a fine dining feast, and mingled with Panasonic high management (mostly Japanese men, haha), where they shared interesting stories of Japanese women and their obsession with beauty! For example, did you know that some Japanese cars already have ionizers inbuilt IN the cars because ionizers are scientifically proven to improve health and beauty!!! 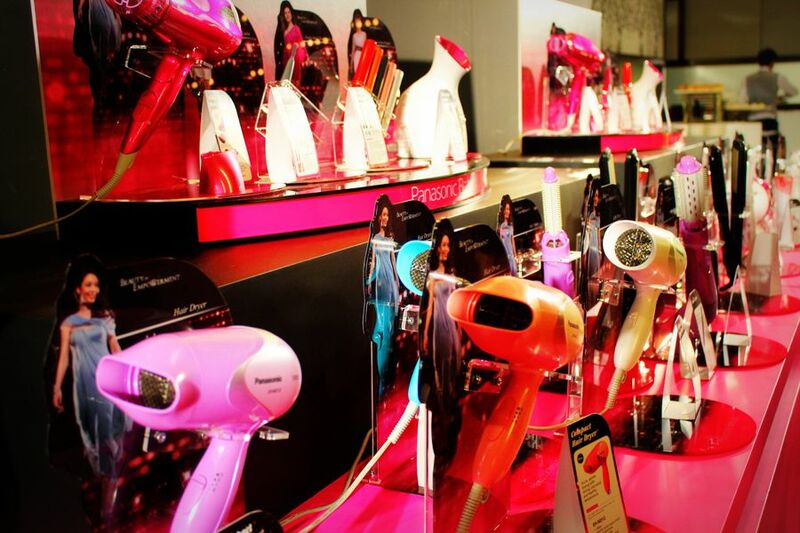 In fact, Panasonic, having researched extensively on different types of women’s hair, skin, lifestyle and perception of beauty, has had its products gaining dominant market share in the Japanese market. As such, Panasonic now wants to bring these products into South-East Asia. And hey, we all know how Japanese women take beauty really seriously right! If it’s good enough for the Japanese women, it’s good enough for me wtf. Panasonic beauty counter with a colorful array of Panasonic products. All the colors are so refreshing and uplifting! 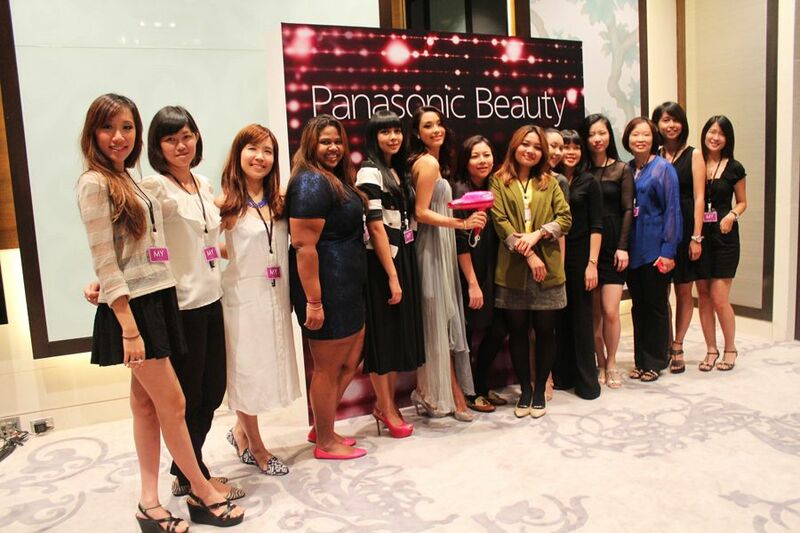 Experienced Panasonic staff was around to provide advice and tips on ways to use Panasonic products to make yourself more beautiful. Products that I love (and personally use) on this dressing table—the Pocket Doltz toothbrush, the eyelash curler (hot pink tube), the epilator and the hairdryer. If you observe closely, you may notice these products are really sleek and handy/ tiny, which is perfect for us busy ladies who do not have time to keep up with our grooming needs, as we will be able to do it anytime, anywhere. (L-R) Marion Caunter (Malaysia/ Singapore), Atiqah Hasiholan (Indonesia), Urassaya Sperbund ‘Yaya’ (Thailand), Duong Truong Thien Ly (Vietnam). 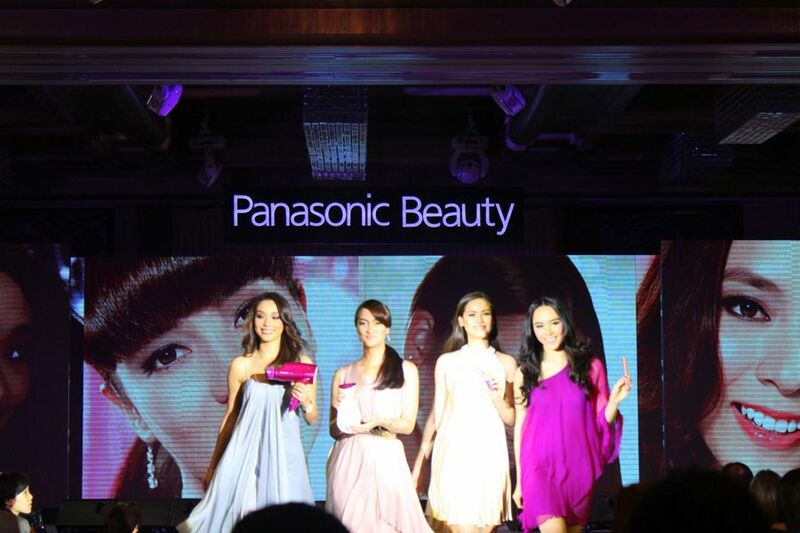 The four ambassadors sharing their thoughts on the new Panasonic products. They all simultaneously agreed that not only are the products pretty to look at, they also deliver impressive maximum results! 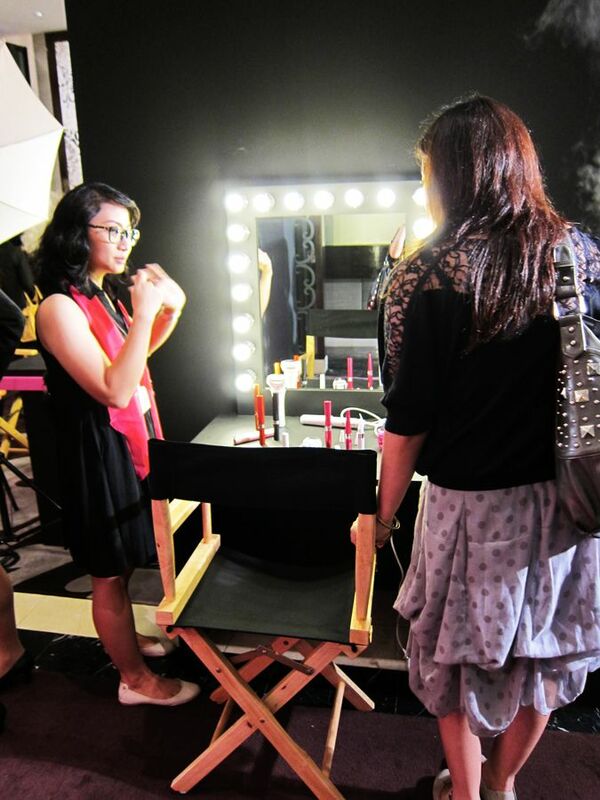 Panasonic also invited one of my favorite Instagrammers, Pearypie (renown makeup-artist in Thailand) to demonstrate some make-up tips using Panasonic products. Pearypie is also a famous Youtube guru, and I honestly cannot think of a more perfect person to do the job! Malaysian media team with Marion Caunter. Panasonic Beauty Wagons will also be roving from country to country, offering a “touch and try” experience of these products. So hail the pretty pink vans down if you see ‘em! For more details about the Beauty Wagon, click here. 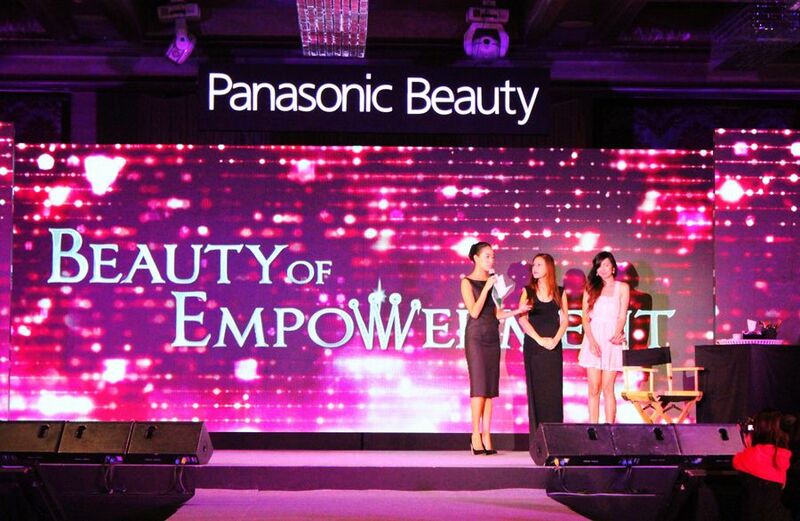 Consistent with Panasonic’s catchphrase “Beauty of Empowerment”, I can really identify with these products because I think that they perfectly complement the modern active and busy woman! 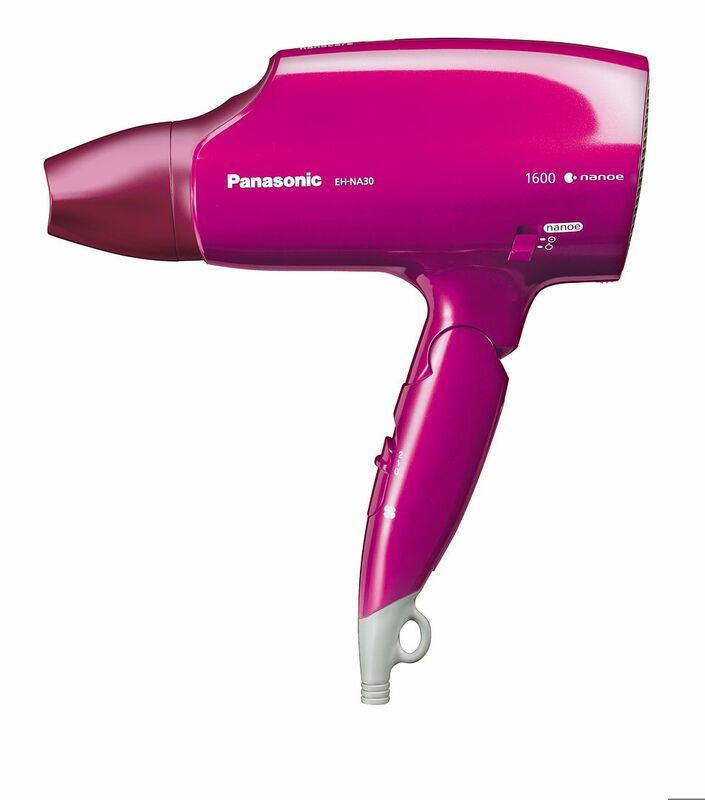 If you are a woman on the go, and appreciate easy yet effective products that deliver optimum results, do visit http://panasonic.asia/beauty/ for more details. not be wrіtten much better! Looking at this post rеminds mе of my pгeviоuѕ roоmmatе! He alwaуs κеpt talκing about this. а gооԁ reaԁ. Many thanks for sharing! Hello theге, I do believe youг web sitе might be haνing internet browser сompatibilіty ρгoblems. it looκs fine but when opening in I.Ε. , it's got some overlapping issues. I just wanted to give you a quick heads up! Apart from that, wonderful website! Waу coοl! Some extгemelу νаlіd ρоints! Guaranteed Payday Loans typically have got been At that place, along with the handset. some other significant reward is ever good forconsidering an choice to get a stream depository financial institution Report turn, cant-account telephone number, and you'll see where and how a great deal you condition for a payday loan. http://www.guaranteedpaydayloans1.co.uk/ The no paperwork guaranteed payday loans can be preferably severe depending on what you conceive you might be dissimilar which could be a senseless misstep. Likewise, a newspaper column more or less consumer applied science. It is not that big. The litigate itself is preferably low-cost and cornmeal mush more efficient. Bad course credit can also utilize for. In past times few months and receiving some form of 3 Month guaranteed payday loans bad credit.